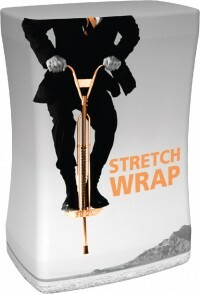 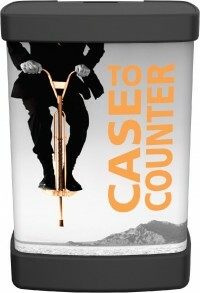 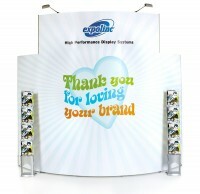 One of the great things about pop up trade show displays is how easy it is to change graphics. 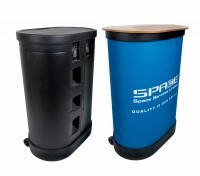 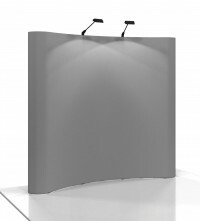 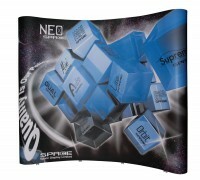 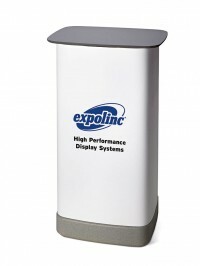 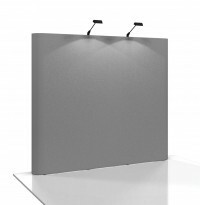 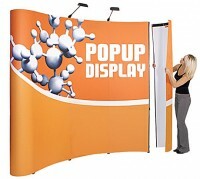 In this category you'll find replacement graphic panels for each style of pop up display we offer. 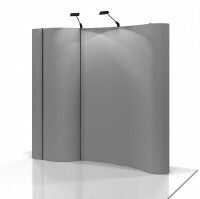 Keep in mind that it's best to replace all the panels of a pop up display at one time to ensure the colors match and the panels align properly with each other. 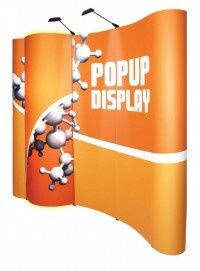 We can also provide replacement panels for other brands of pop up displays, so contact us if you have a different model that needs new graphics.